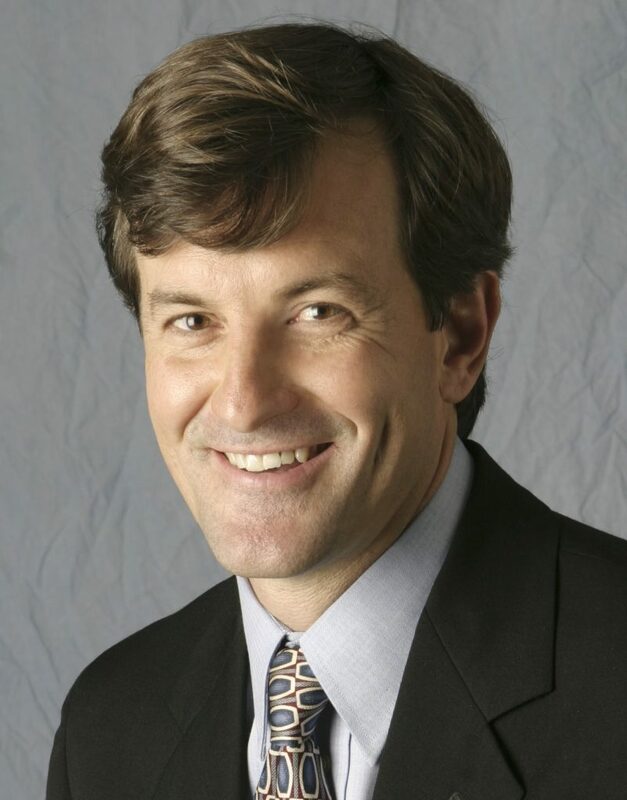 Paul Rice is Founder and CEO of Fair Trade USA, the internationally-acclaimed social enterprise and leading certifier of Fair Trade products in North America. He launched the award-winning nonprofit organization in 1998 after spending 11 years organizing farmers in the highlands of Nicaragua. There, he founded and led the country’s first Fair Trade coffee export cooperative, which introduced him to the transformative power of market-based approaches to sustainable development. Paul then returned to the United States to obtain his MBA from Berkeley Haas with the dream of bringing Fair Trade to consumers, businesses and farmers worldwide.